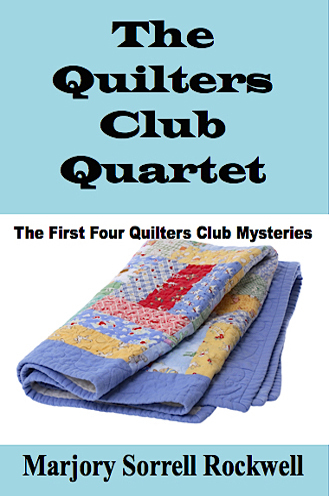 Yes, this anthology contains the first four books on the bestselling Quilters Club Mystery Series -- The Underhanded Stitch, Patchwork Puzzler, Coming Unraveled, and Hemmed In. 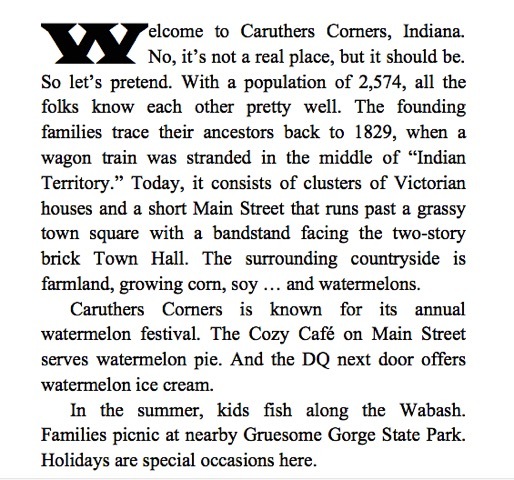 Here you’ll meet Maddy, Cookie, Bootsie, Lizzie, and precocious Aggie, solving historical mysteries in their cozy little town of Caruthers Corners, Indiana. This special bundle is a huge savings of nearly $40 off the paperback editions and 37% off the ebooks (making them only $2.50 each).